Germany was the top destination for Americans moving abroad in 2012, followed by the United Kingdom. If you left the United States for a job abroad in 2012, there's a good chance you ended up in Germany. UniGroup Relocations, moved 573 people to Germany last year, 29% more than to the United Kingdom, the second most popular destination, according to a report released Tuesday. And the relationship was reciprocal: Of foreigners migrating to the United States, Germany was the second most popular country of origin. "[The] international migration study offers a unique perspective into what is happening with overall migration patterns to and from the U.S.," said Rich McClure, CEO of UniGroup Relocations. One of the largest moving companies, many of UniGroup's international moves are corporate relocations, which reveal where firms are investing manpower. They also reflect the burgeoning economic recovery, as the total number of moves increased for the second year in a row after declining in 2009 and 2010. "During the first and second years of the recession, there were steep cutbacks in corporate relocations," said McClure. Many of the moves from the United States to Germany involved the U.S. military, as more than 50,000 members of the armed forces are stationed in the country. Foreigners moving to the United States were most likely to arrive from the United Kingdom. But the hottest markets for migration are countries on the Pacific Rim. United's moves to that region have jumped by more than 10% over the last two years due to "an uncertainty about the U.S. economy," said McClure. 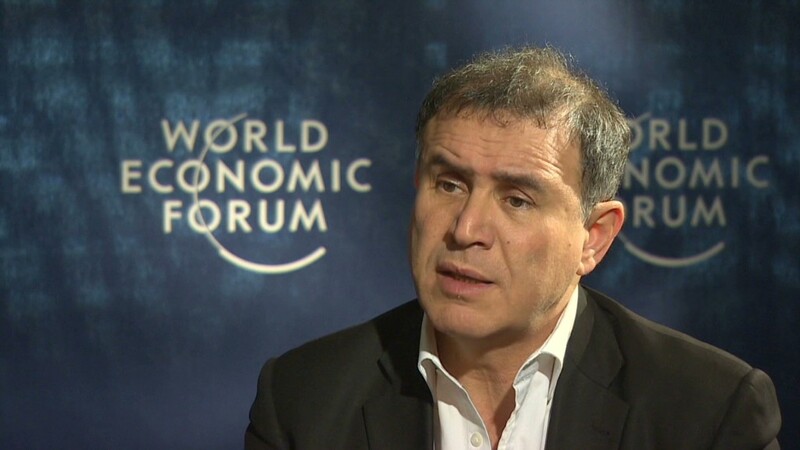 Until things stabilize, he thinks many U.S. companies will focus on growing their overseas subsidiaries and invest human capital accordingly. Australia, which has seen a recent boom in energy production and mining, finished third among people leaving the United States. 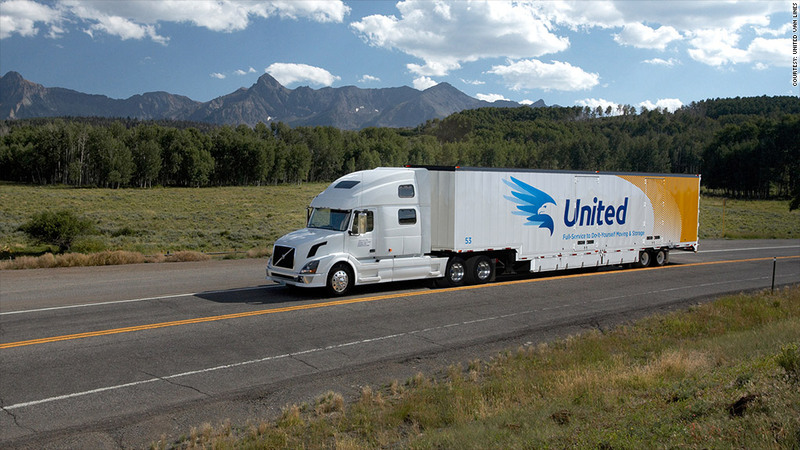 United Van Lines, the sister company to UniGroup, released data on domestic migration earlier this month. United's clientele tends to skew wealthier, but McClure says the company's report tracks closely with the Census Bureau's data on U.S. migration and population estimates. Washington, D.C. had the highest proportion of people moving in rather than leaving. Corporations have been steadily expanding in Washington, as more companies -- especially defense contractors, banks, pharmaceuticals and health care providers -- open branch offices to be closer to the federal government, which is the source of much of their revenues. This was the fifth straight year Washington has had the highest ratio of people moving in to those moving out. Oregon was the second most popular destination, followed by Nevada, North Carolina and South Carolina. As for the states Americans were leaving? New Jersey topped the list, followed by Illinois, West Virginia, New York and New Mexico.